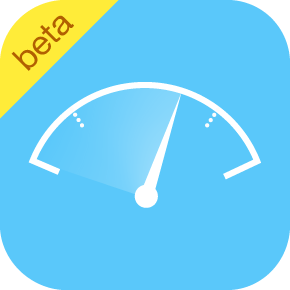 ActivLab has been approved for Apple’s new App Analytics beta. Building on our long-standing relationship, ActivLab has been granted early access to the new Apple App Analytics. We look forward to learning from these new insights as well as assisting our customers and partners with best-practices when deriving similar value from their iOS projects.